We close every edition of the Reaxys PhD Prize with a symposium that showcases the finalists’ incredible work. It is a celebratory gathering and a great opportunity for the new Prize Club members to introduce themselves. We are delighted to announce that the Reaxys PhD Prize Symposium 2019 will be held in picturesque Amsterdam on October 3-4. More details to follow shortly! The symposium is generally in September or October. 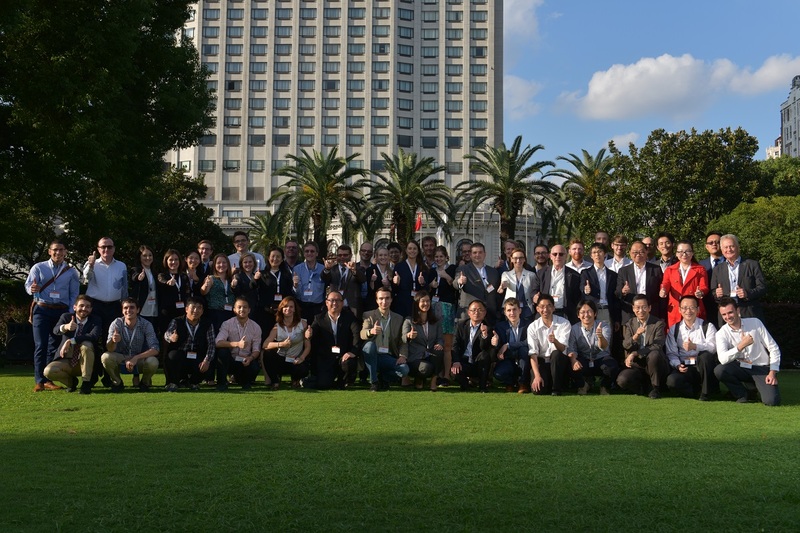 As part of the commitment to a global reach, previous symposia have been held around the world, in Shanghai (2017), London (2016), Hong Kong (2015), Grindlewald in Switzerland (2013 and 2014), Philadelphia (2012), Bangkok (2011) and Nürnberg (2010).